The firm has grown steadily over the last 6 years and now employs 13 people in picturesque terraced offices next to St John’s church in Yeovil. 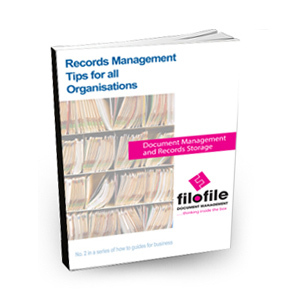 They are legally required to keep records for 13 years so they soon ran out of archive space. They asked us to take over all their records management requirements, including barcoding all their boxes. We also provide an efficient collection and retrieval service. 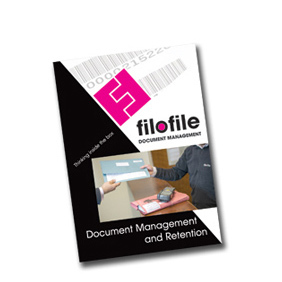 Faced with the increasing difficulties in terms of storage of files, I was delighted to be approached by Filofile with an offer to carry out archiving and storage facilities on my behalf. I can confirm that Simon and Filofile are exceptionally efficient. They collect to order and, perhaps more importantly, are always happy to retrieve files at short notice if required. 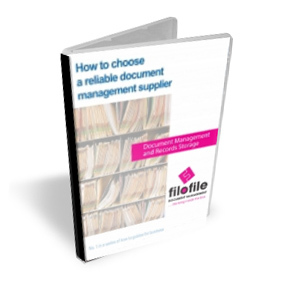 Filofile provides a professional and efficient service which meets my archiving needs.